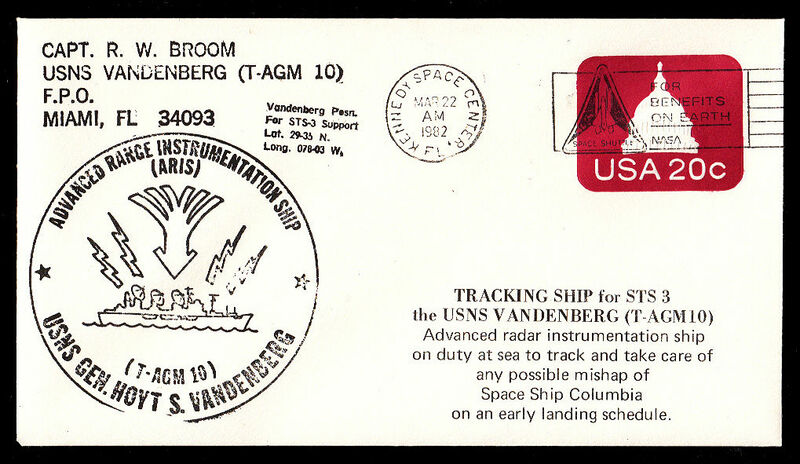 STS-4 Cape Canaveral Ship's Captain corner card and signature plus ship's cachet and ship's position. 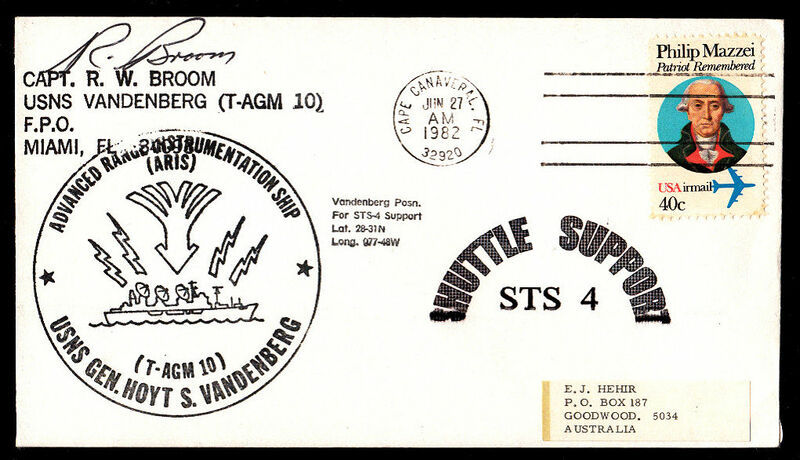 Also a Shuttle Support cachet. 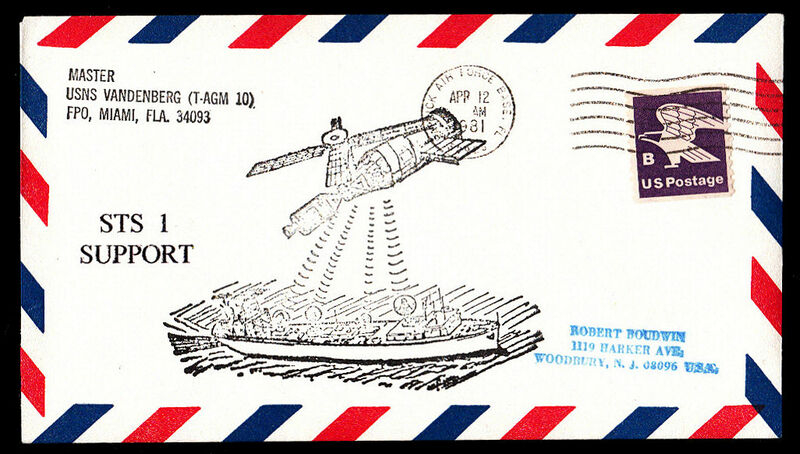 Not a Bob Boudwin cover. 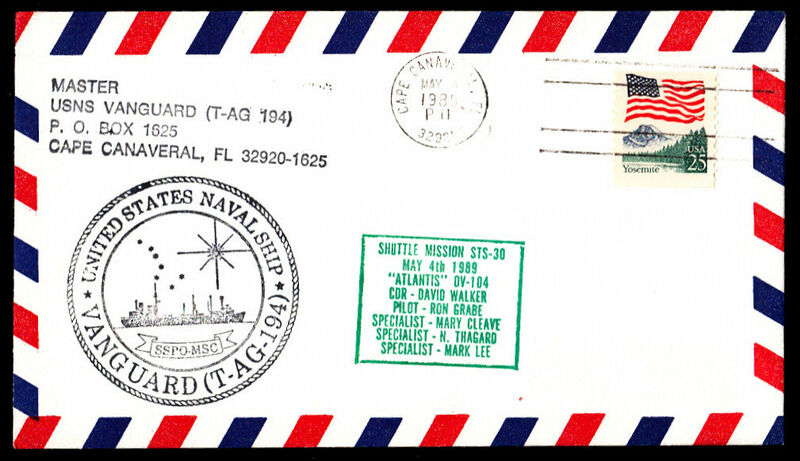 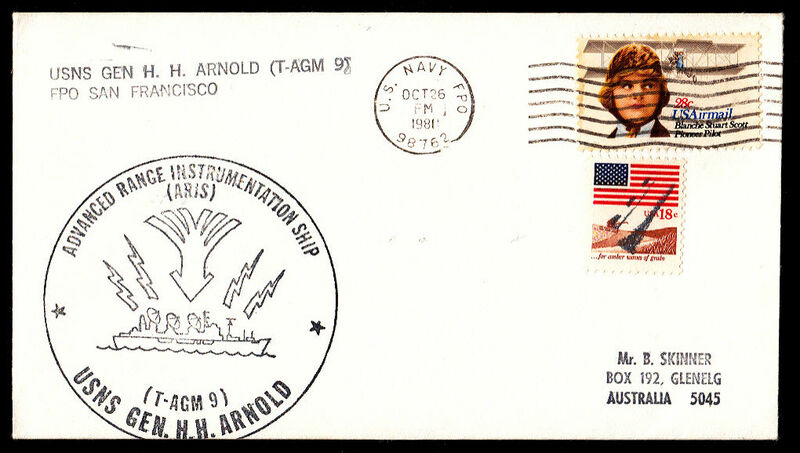 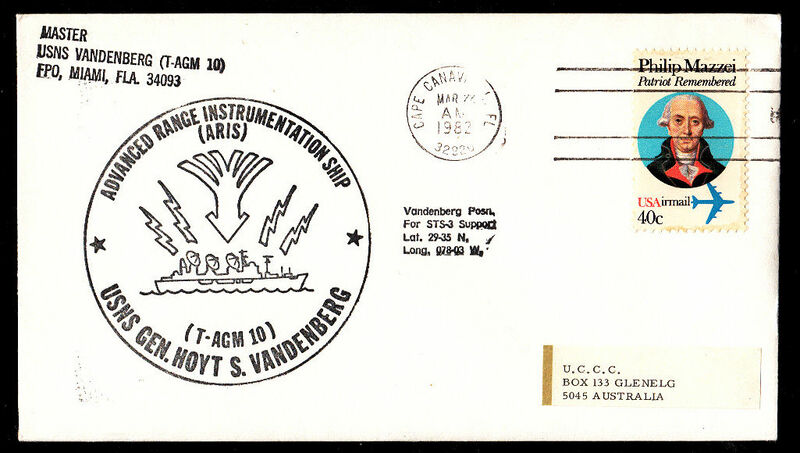 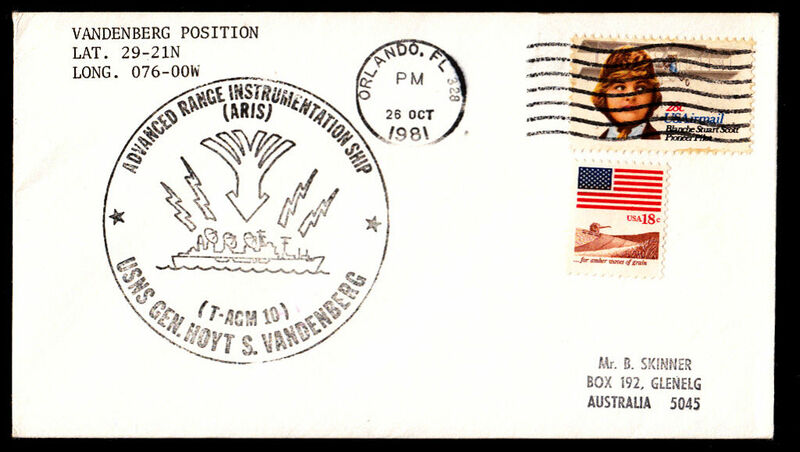 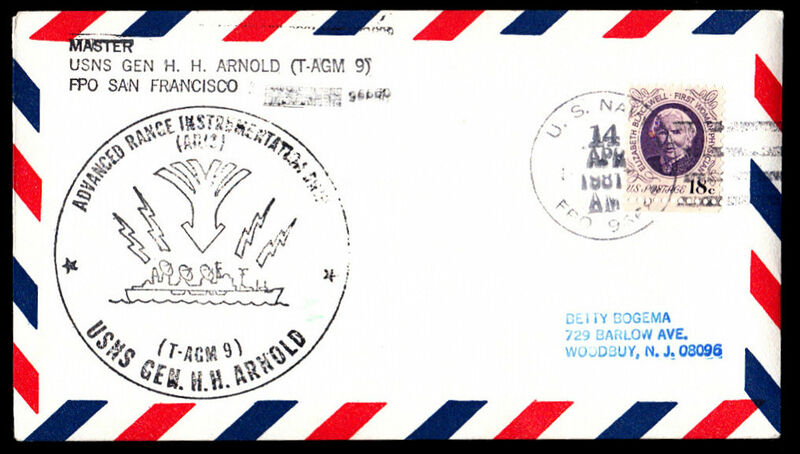 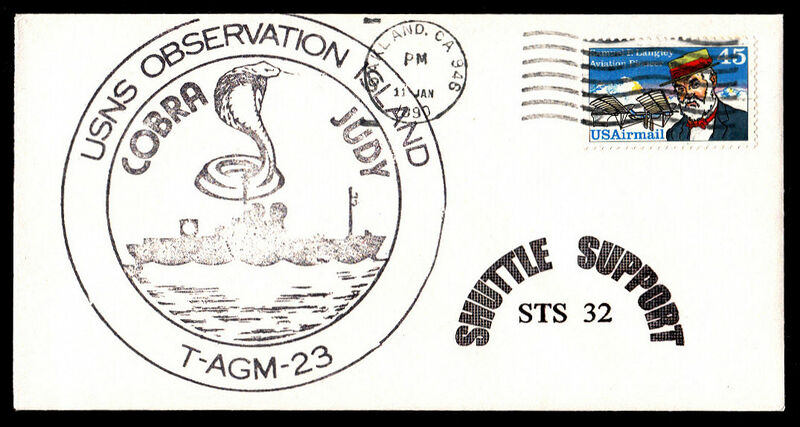 STS-2 US Navy FPO 98762 Ship's corner card and cachet. 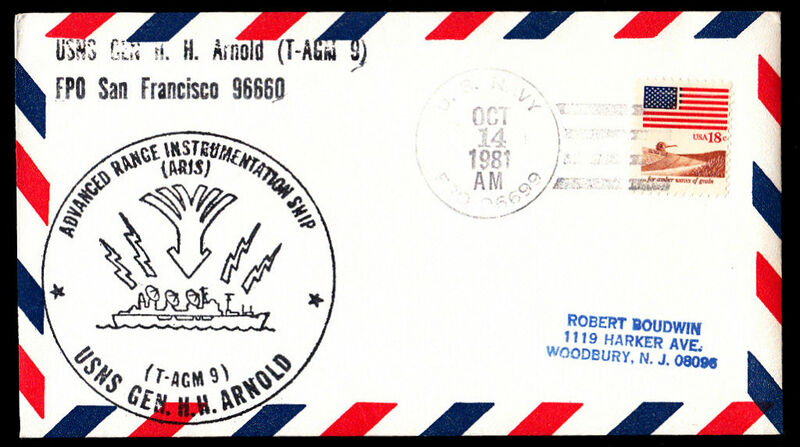 Not a Bob Boudwin cover. 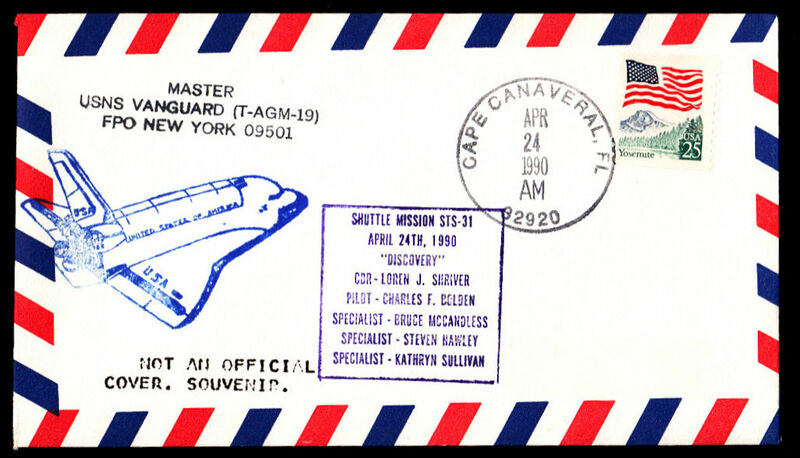 STS-3 Oakland Ship's Master corner card plus Columbia cachet . 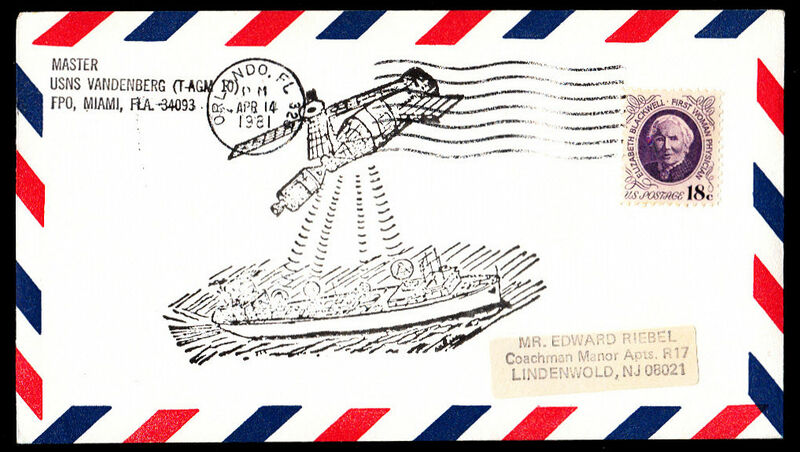 Not a Bob Boudwin cover. 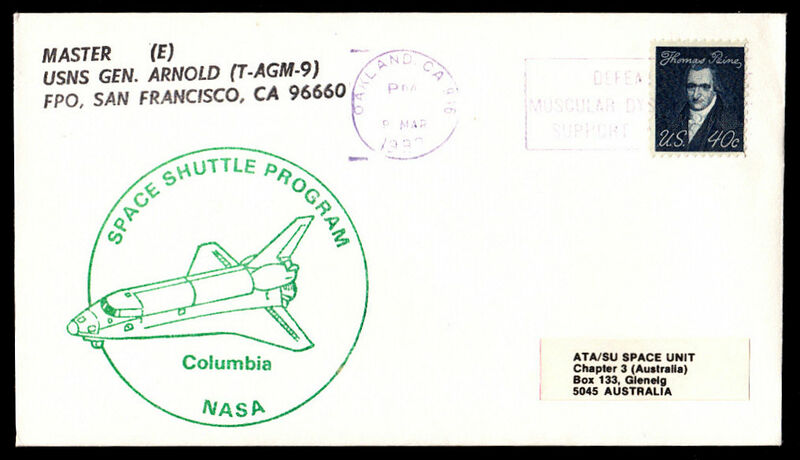 STS-32 Oakland Ship's cachet plus Shuttle Support cachet. 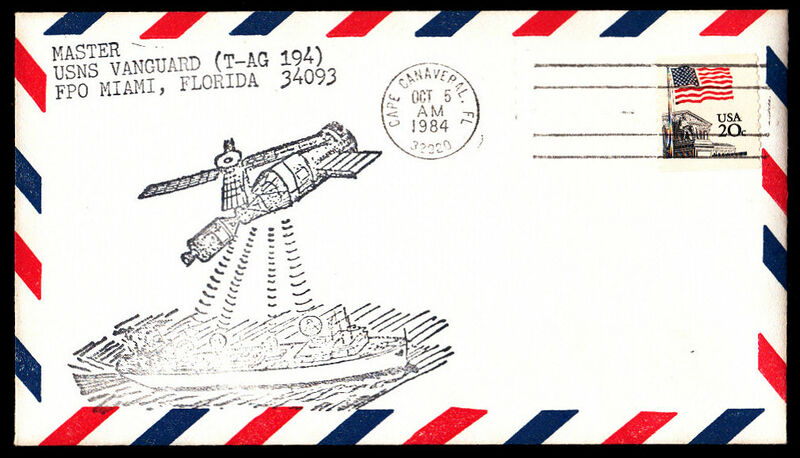 Not a Bob Boudwin cover.